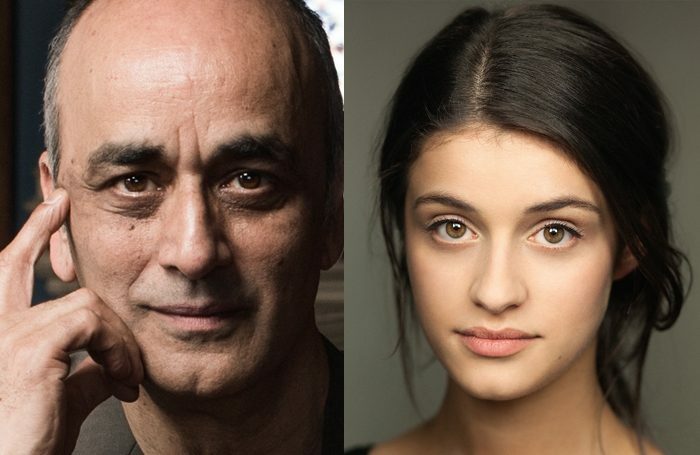 Art Malik and Anya Chalotra are to star in Nadia Fall’s first production as artistic director of Theatre Royal Stratford East, The Village. Chalotra will play the lead role of Jyoti alongside Malik, as the Inspector, in April De Angelis’ new adaptation of Lope de Vega’s Fuenteovejuna. The story is transposed to contemporary India and explores “the lengths each of us are willing to go to protect ourselves from tyranny”. The cast also includes Harki Bhambra, Sudha Bhuchar, Ameet Chana, Neil D’Souza, Souad Faress, Rina Fatania and Naeem Hayat, alongside Scott Karim, Arian Nik, Humera Syed and Ragevan Vasan. The production, directed by Fall, will feature live musicians and has design by Joanna Scotcher, lighting by Paul Pyant, sound by Helen Atkinson. 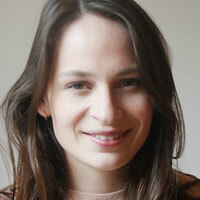 Movement is by Polly Bennett, music by Niraj Chag, fight direction by RC-Annie and casting by Amy Ball. Alongside the casting Fall has announced a new preview ticket initiative, in which all seats for preview performances of The Village and her second show The Wolves will be priced at £10 and £5 for Newham residents. The Village runs from September 7 to October 6, with press night on September 13.